Built on the homonym gulf, on the border between Liguria and Tuscany, the city of La Spezia probably dates back to the Roman period (linked to the center of Luni) but it is only in the Middle Ages (1256) that the toponym Spezam appears in official documents. The city quickly entered the orbit of the Genoese republic but already in the 15th century, the waters of the gulf were considered too dangerous because of the intense pirate activities. The powerful noble families of the city built over the years numerous buildings along the streets of the center, such as Palazzo Bertagna, Biassa, Castagnola, Castrucci, Crozza and Doria (notable family of powerful and skilled merchants). Particularly interesting is the imposing San Giorgio castle (dating back to the XIII century but today altered by seventeenth-century additions). 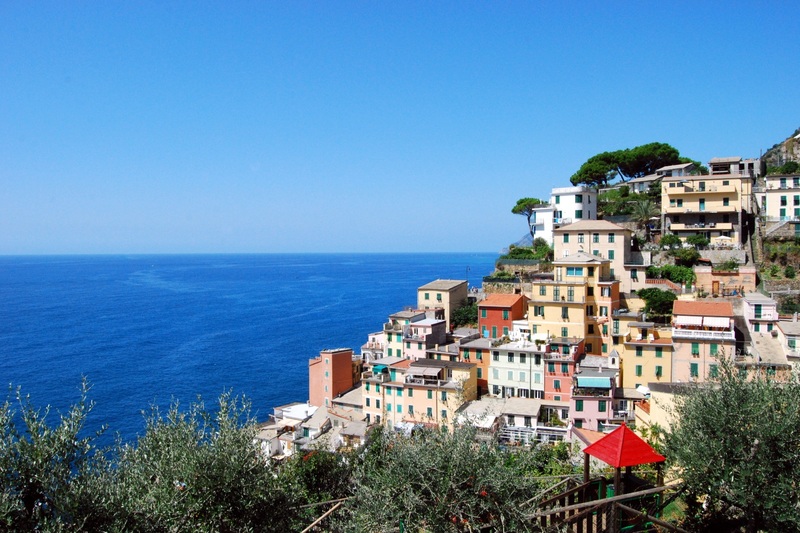 In this city on the gulf, not far from the beautiful Cinque Terre, Romolini Immobiliare offers a refined selection of the best properties for sale: if you are looking for a historic villa, a sea view apartment or a historic building we can help you find the property more suitable for your needs.